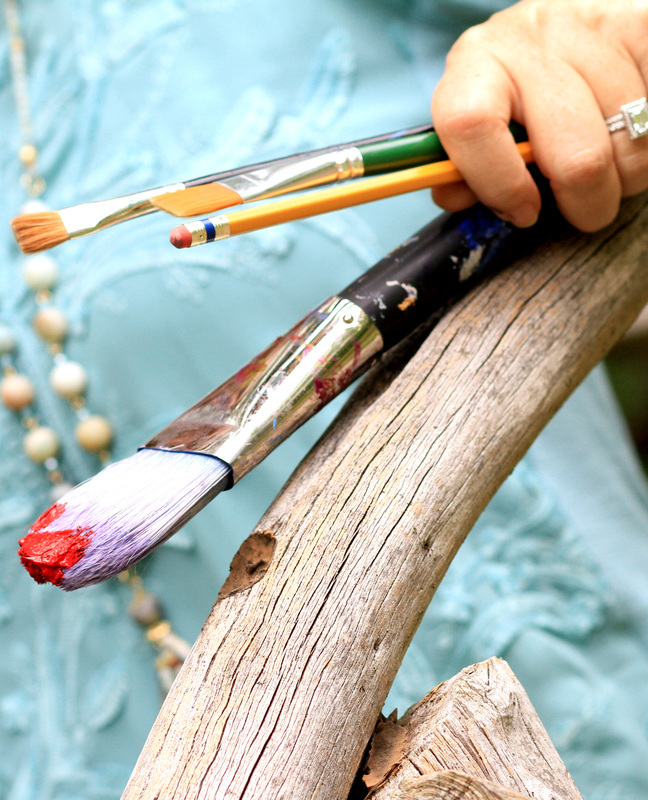 Coffee and Paintbrush in hand! 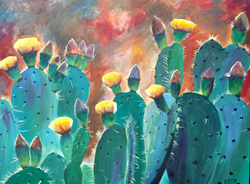 ﻿﻿On any given day in Austin, Texas, you will find Beth painting in her light-filled studio in her home. 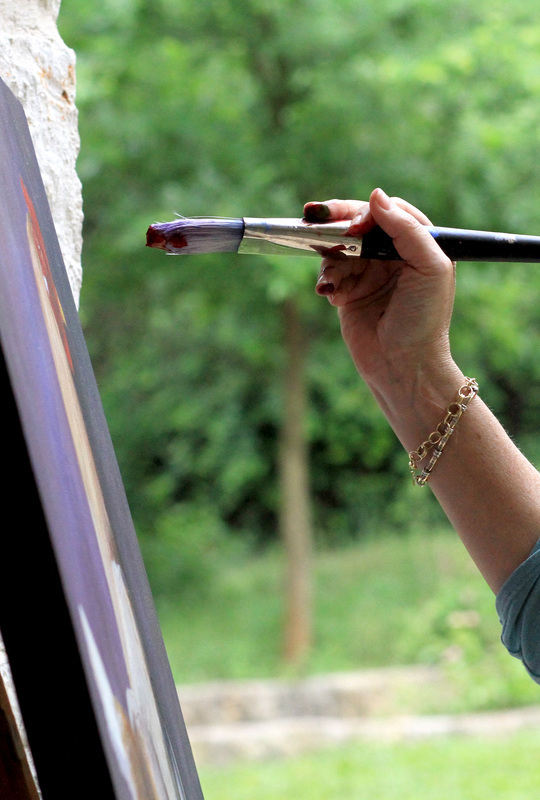 Her relaxed, grateful-hearted approach to life overflows into each of piece of art that she creates. 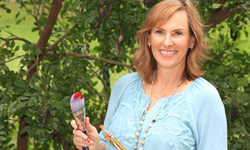 Through her greeting cards, her large canvas art, or her thoughtfully painted journals, Beth fully embraces the joys in each God-given day and expresses this in her art. 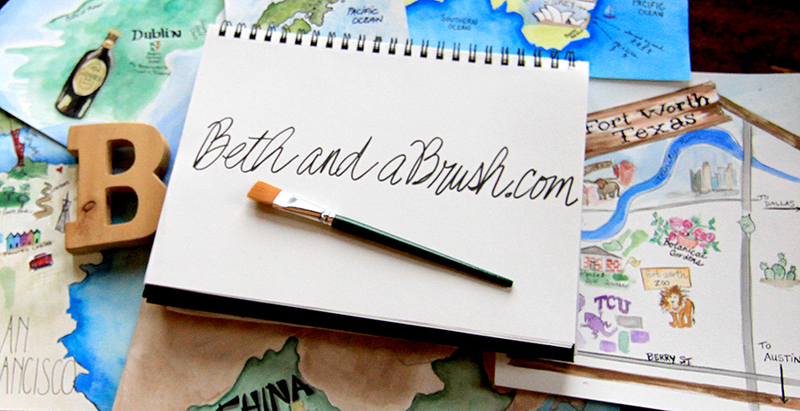 Beth's background provides a rich framework for her art. 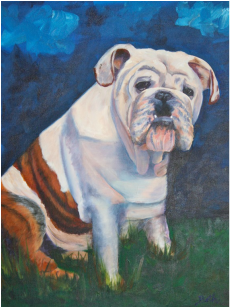 Her grandmother instilled in her a love of art at a young age. Colors and textures were her first loves and she took oil painting classes with her grandmother in the summers. Beth stated, "As I began my years at The University of Texas, my dad told me to major in business while my mom encouraged me to study art. Apparently I should've listened to my mom! I loved my years at UT - I majored in business communications and played golf for the Longhorns." After graduation, Beth put art on hold for a bit and became a professional golfer. She married her high school sweetheart, Barry, and ultimately began her second career as an artist and mom to four boys! 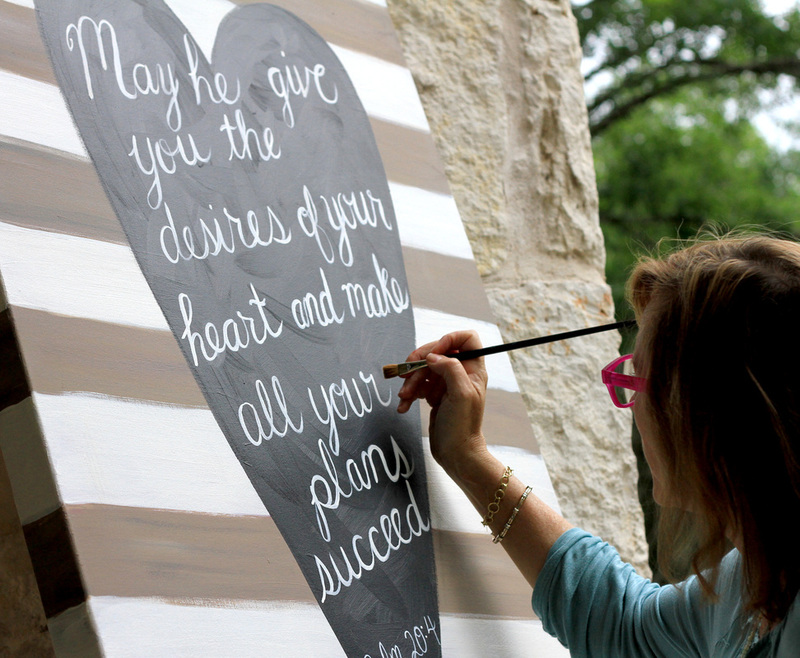 She fills her days with friends and family ... and she enjoys creatively weaving her faith into her day through her art. 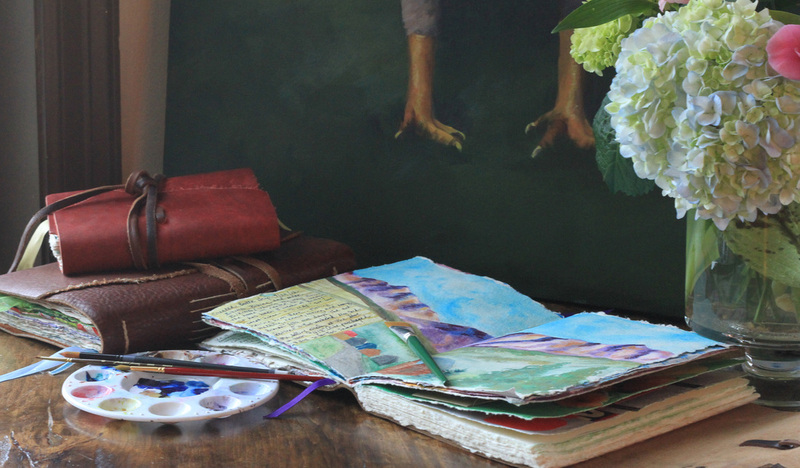 Beth added, "I have a new fascination with painting in my Bible. It is a great way to spend time in the Word." "Little boys should never be sent to bed. They always wake up a day older."